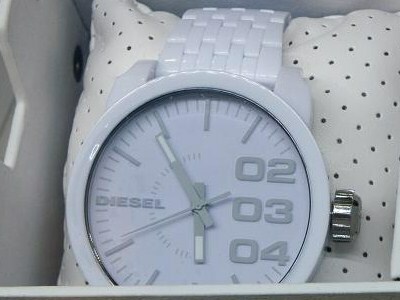 When it comes to Christmas gifts, nothing quite has the power of a big Diesel watch! 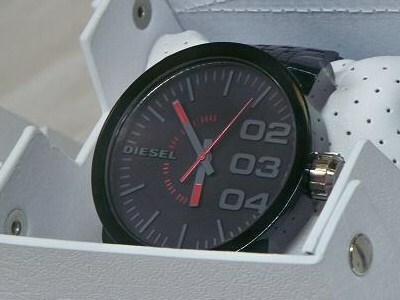 They make a bold statement with innovative styling for a sharp urban look. A Diesel watch is the kind of watch that should really come with its own theme music. You can find watches with similar styles at Target, but they are pale imitations of real Diesel watches. These Diesels are big and bold and not as expensive as you might think.